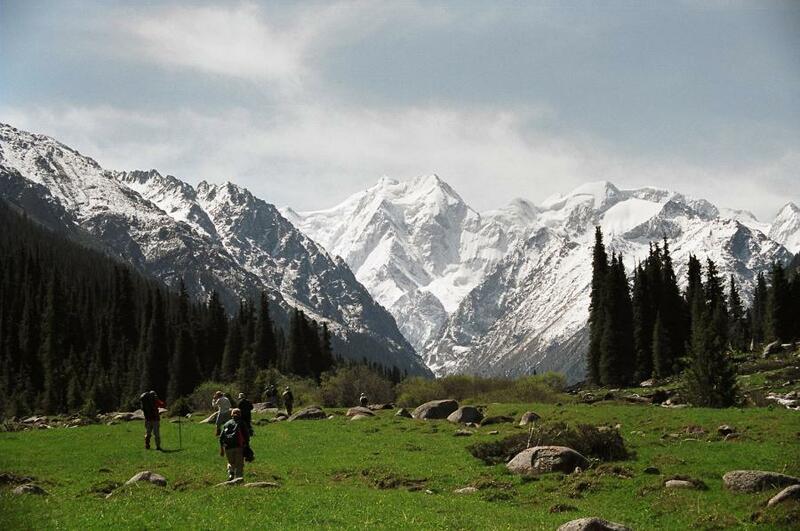 The picturesque valley Jeti-Oguz ends with a wall of majestic mountains, passing into Terskey Ala-Too. The highest point of this mountain wall is the peak Oguz-Bashi 5170 m high. 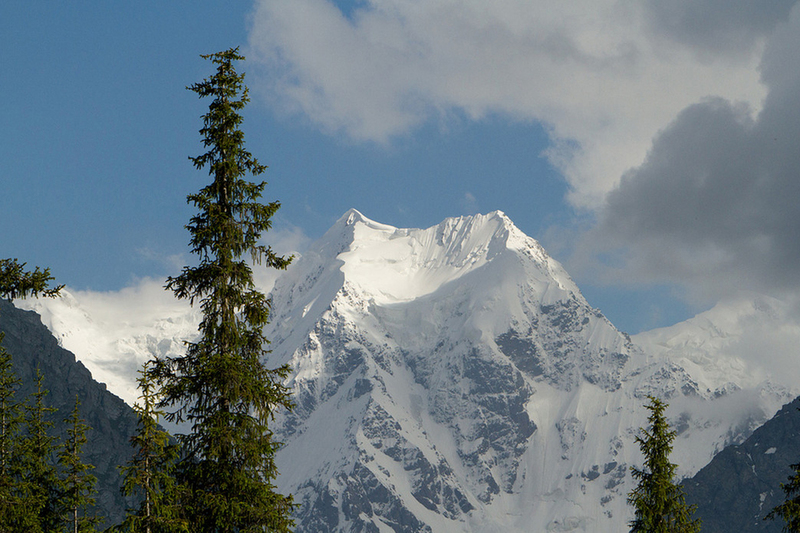 This is the third highest peak in Terskey Ala-Too, after Karakol peak (5281 m) and Jigit peak (5170 m). Oguz-Bashi means "the Bull's Head". 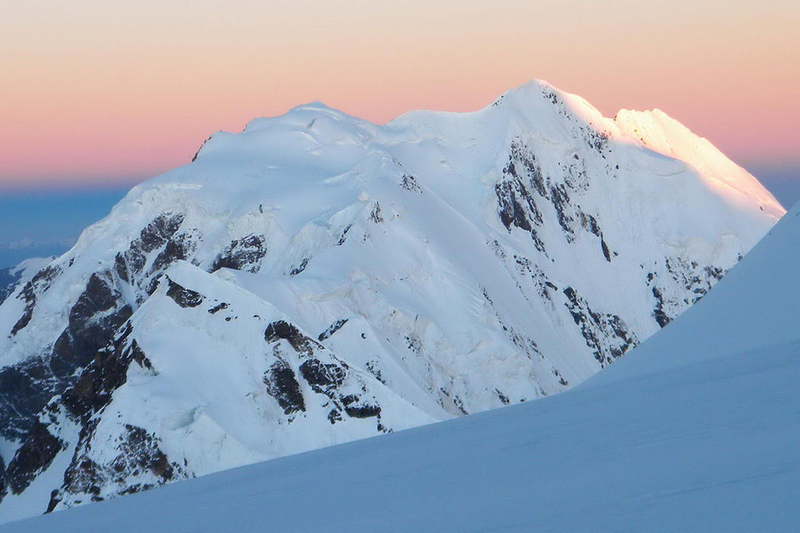 The peak got its name due to the fact that originally it has two peaks resembling the horns of a bull. 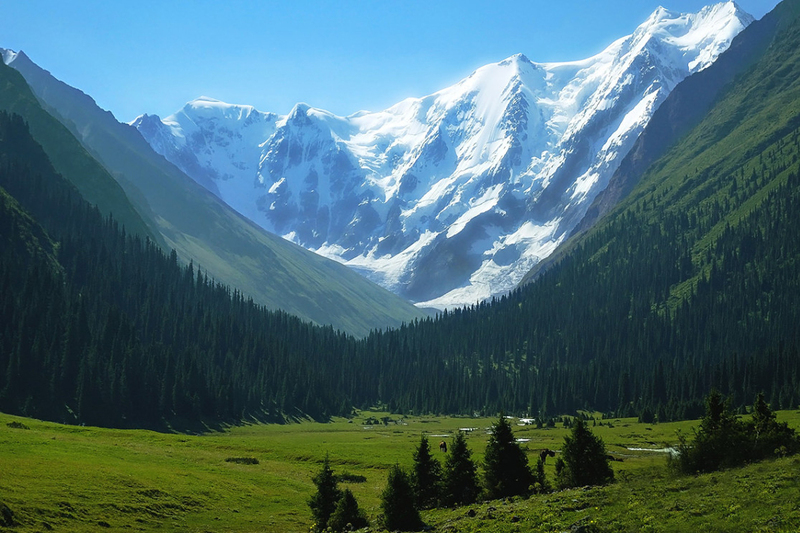 Oguz-Bashi can be called one of the most beautiful peaks of the Issyk Kul Lake area. 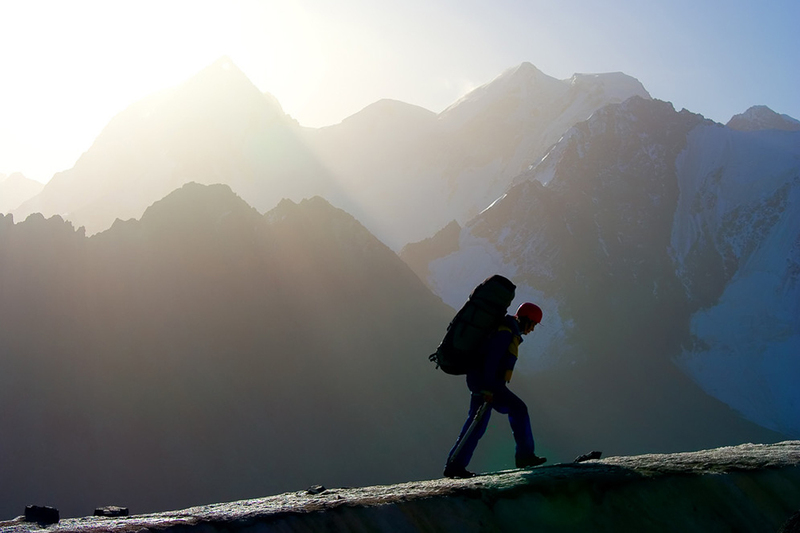 Even the famous traveler Semenov-Tyan-Shansky noticed it and compared Oguz-Bashi with the Alpine mountain Jungfrau.